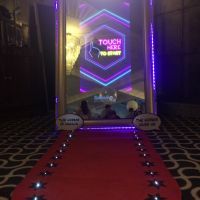 We provide high quality, feature packaged photo booths for all events producing high quality photos and instant prints. 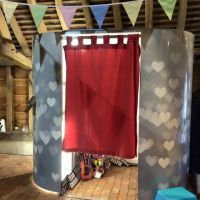 Based in Sutton Surrey, we cover London, Surrey, Sussex and the surrounding areas. 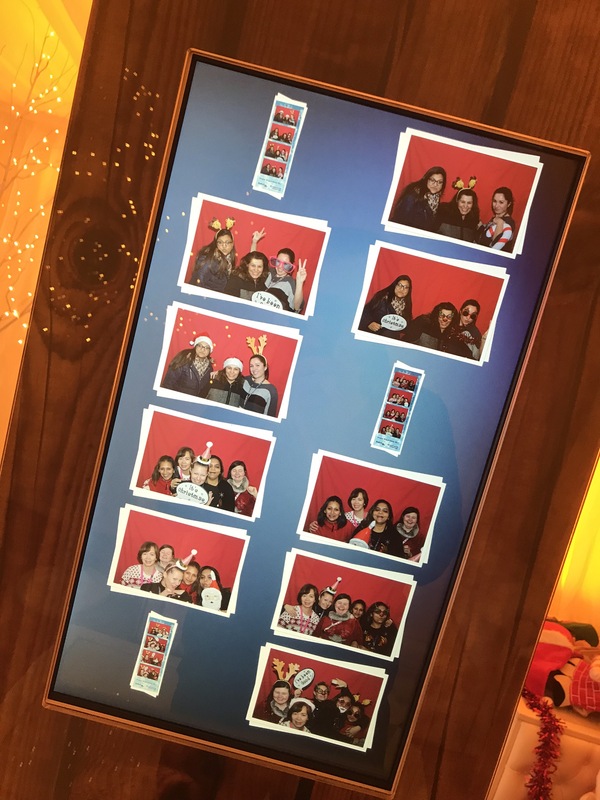 Add some fun to your next function or event with a photo booth to keep your guests entertained and capture some great photos and video messages. 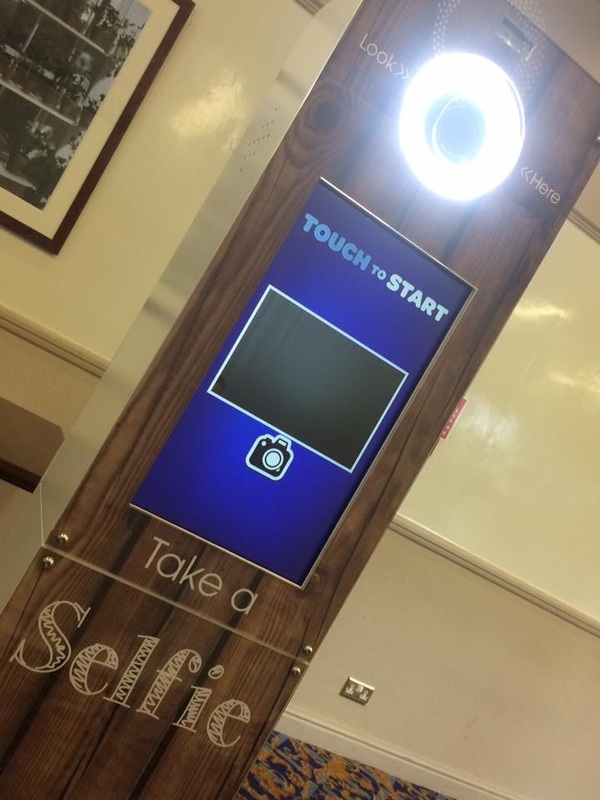 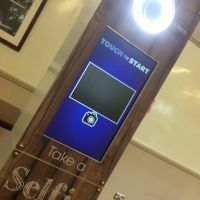 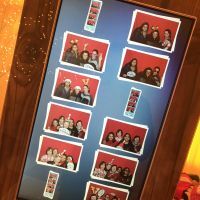 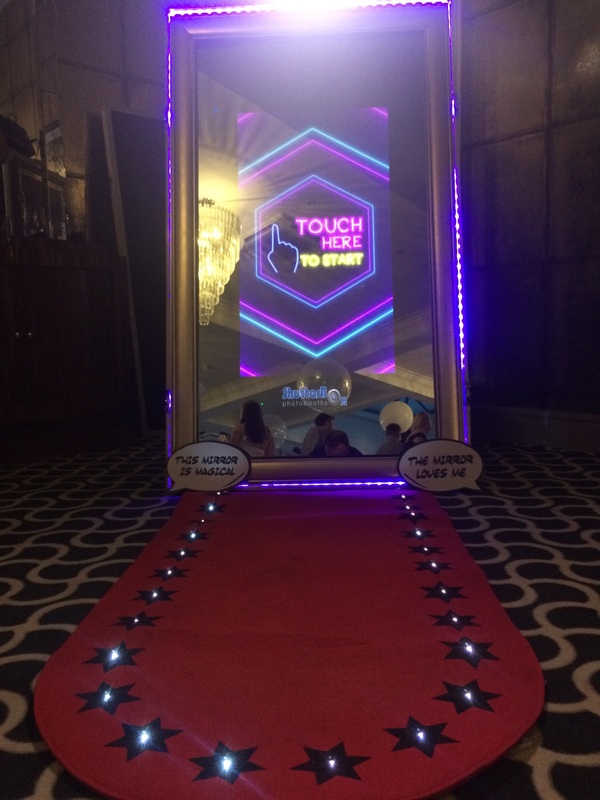 We can supply photo booths or a magic mirror or selfie pod for wedding receptions, corporate events, birthday parties, school proms and any other special occasion. 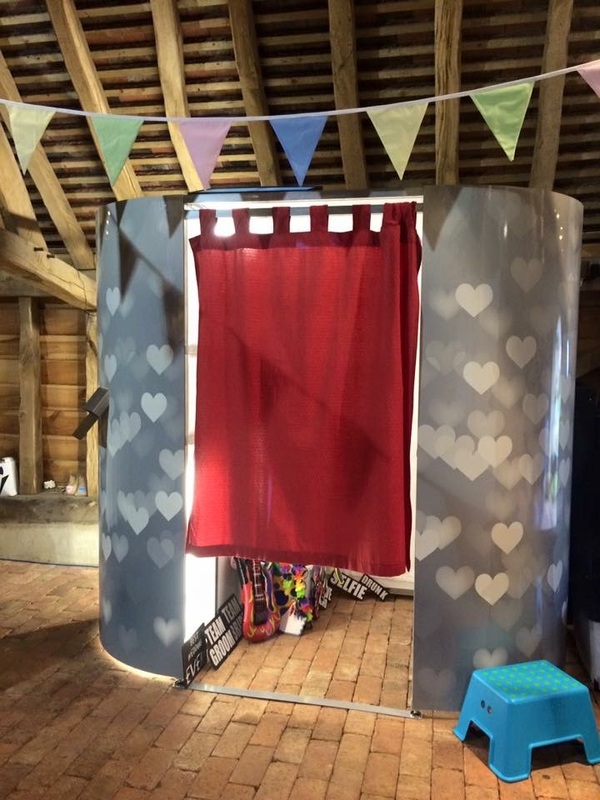 You can be sure that our photo booths will be a talking point for weeks to come.